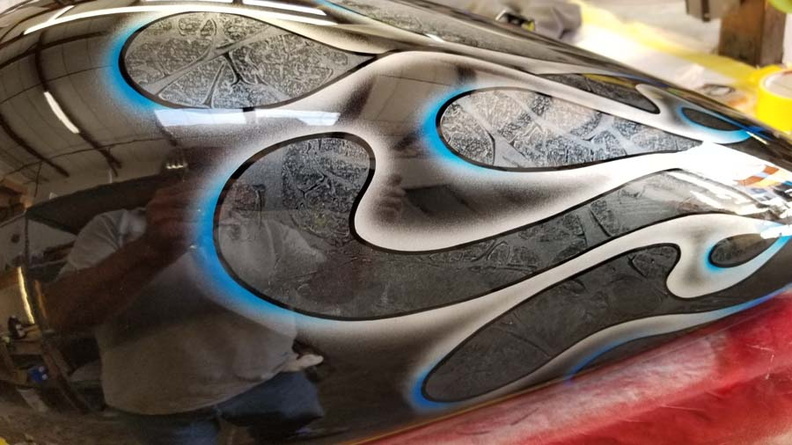 Where is Attitude Custom Painting Located? 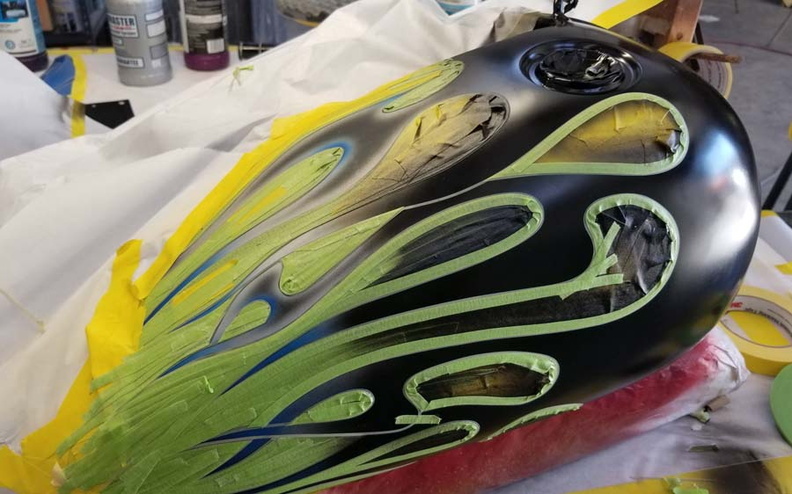 I found a job I like, but you show it on another type bike, can I get this paint job on mine? Can you use the original paint as the base for the job?